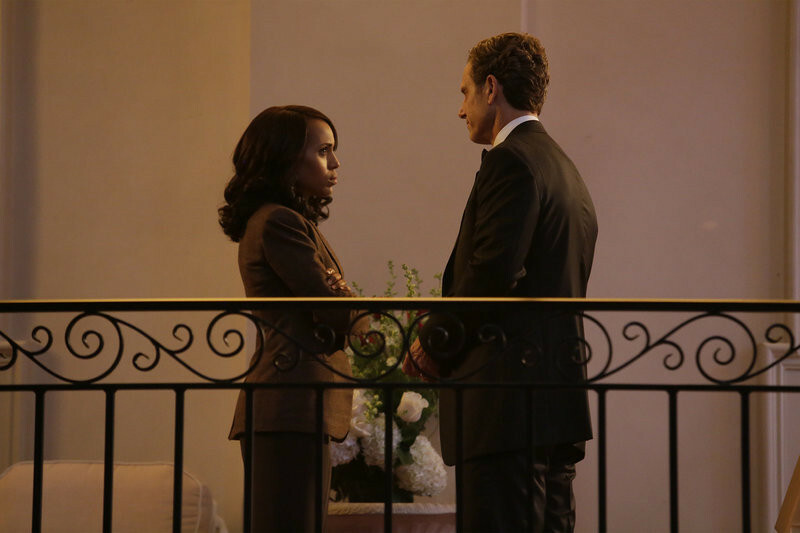 Scandal Sneak Peeks: Will Olivia and Fitz Get Married? 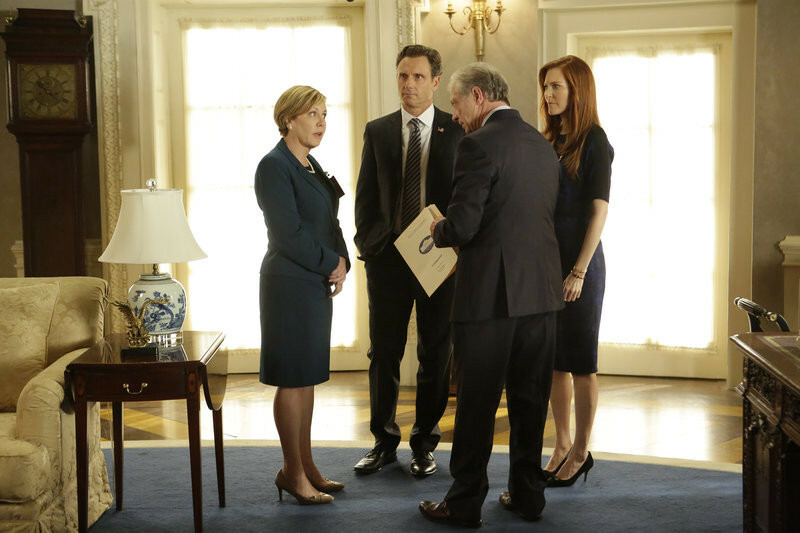 In the Scandal Season 5 episode 6 episode "Get Out of Jail, Free," which originally airs October 29, 2015, Fitz and Olivia are presented with a shocking plan that might just make all of their troubles go away, and Mellie is put through the ringer when confronted about her troubled marriage. 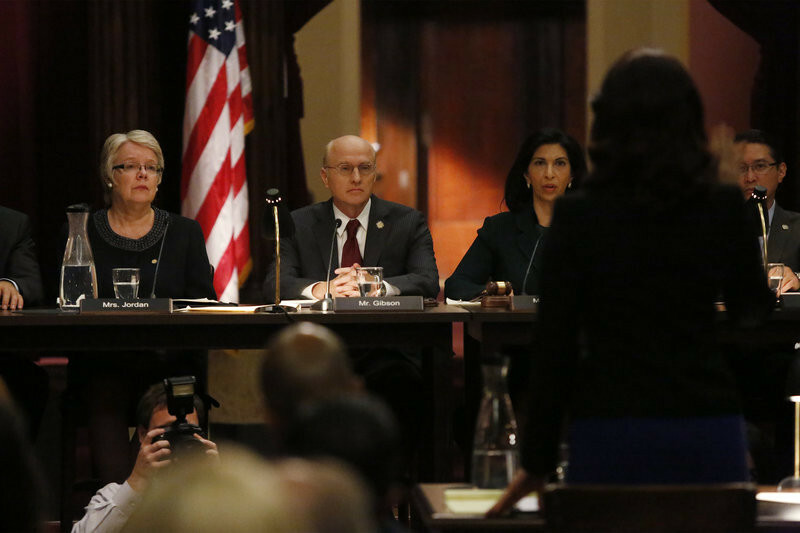 Meanwhile, the Gladiators continue to defend Olivia, and Susan Ross turns to David for advice. 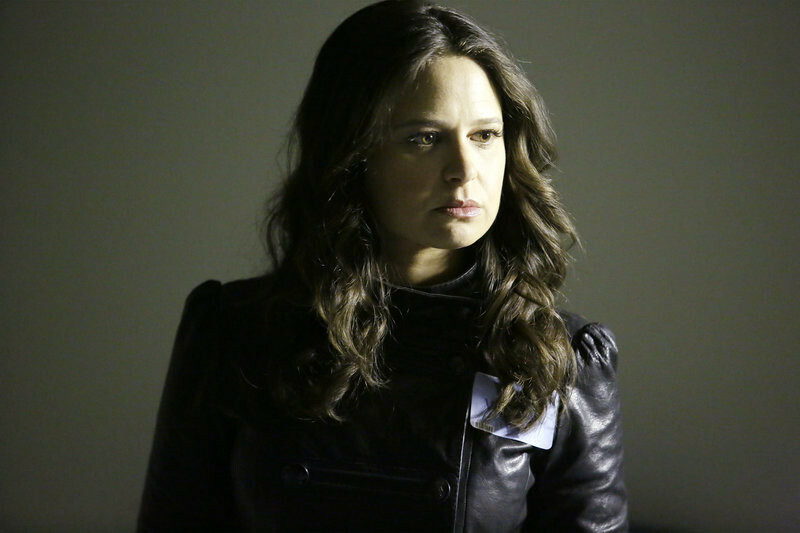 Watch sneak peek videos -- and see photos straight from the episode below! Need a recap of Season 5 Episode 5? Watch our new weekly video series below!